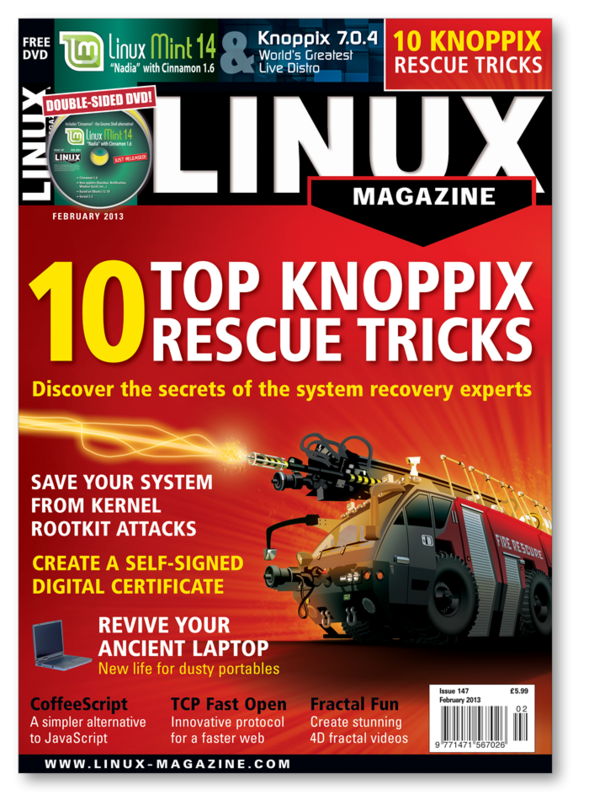 When the payment for your order has been verified, you'll be given access to these issues from the digital access portal on the Linux Magazine website. Simply use the login details you used for our webshop to log in. You'll be able to download the single PDFs from this account.